参考标准： GB/T 21918-2008. 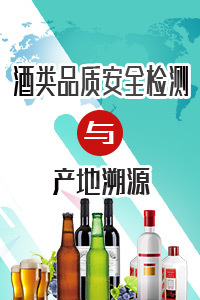 Determination of boric acid in foods (食品硼酸的测定) [S]. National Standards of the People''s Republic of China (中华人民共和国国家标准) .